Located in downtown Philadelphia at 15th and Cherry Streets, Friends Center includes an office complex, conference facilities, child care, and worship space for Quakers and community groups. The three buildings of the campus house 19 nonprofit organizations that bring approximately 300 workers and 75 children to the Center each day. 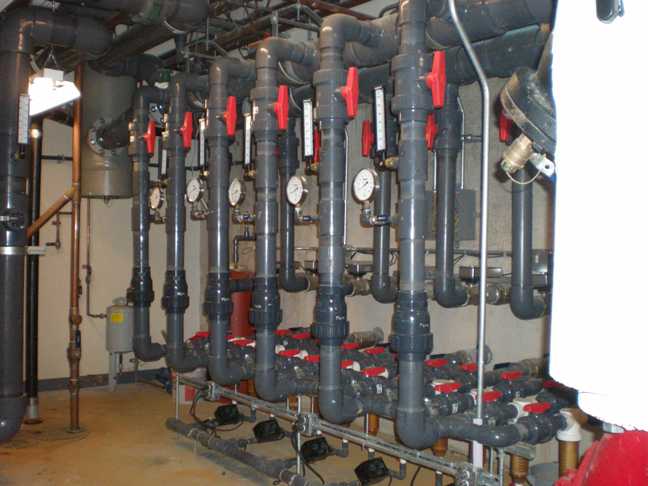 Friends Center was updating its entire mechanical and plumbing systems to accomplish a Platinum LEED’s rating. 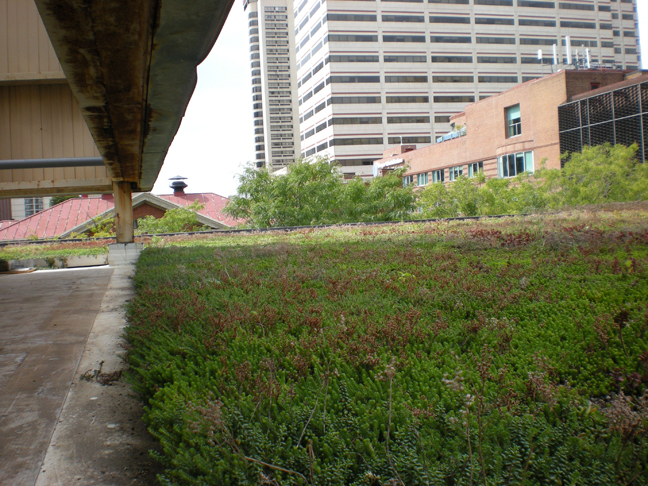 Platinum is the highest level of green building construction, operation and maintenance that can be earned from the U.S. Green Building Council. Friend Center’s goal was to develop a campus that would be fossil-fuel free while protecting the watershed by keeping storm water on site. 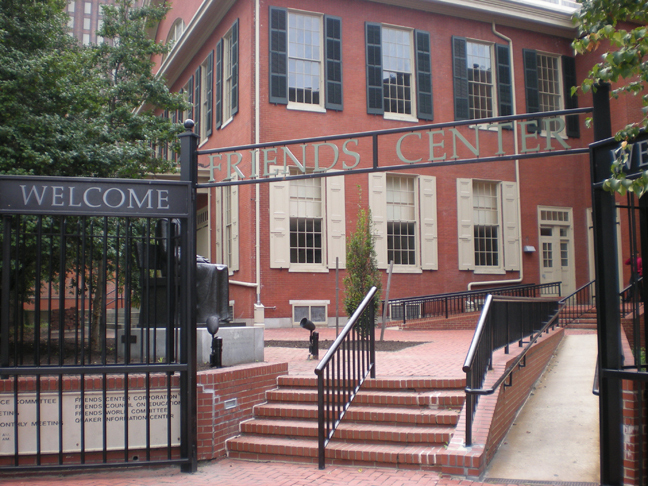 Friends Center is a historically certified building. 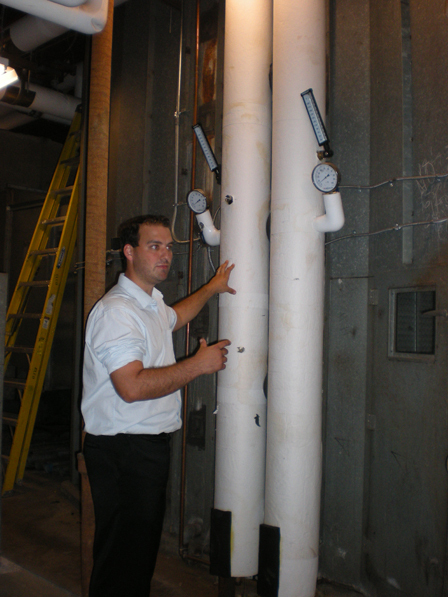 That required that all new piping and ductwork had to meet the Philadelphia Historical Society’s strict requirements. The Center had to stay completely operational and open to employees during the entire construction process. 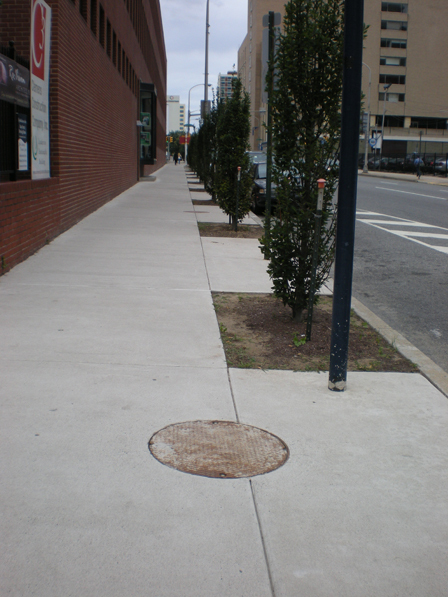 Elliott-Lewis’ Mechanical Construction and Plumbing Divisions were involved in this project. 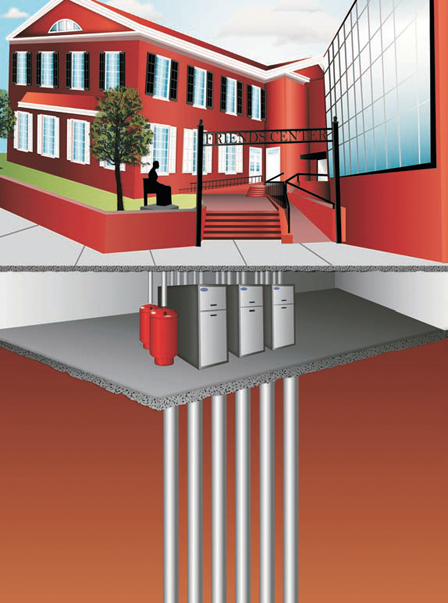 Elliott-Lewis was involved in selecting the equipment for the first deep column open loop geothermal well system in the City of Philadelphia. 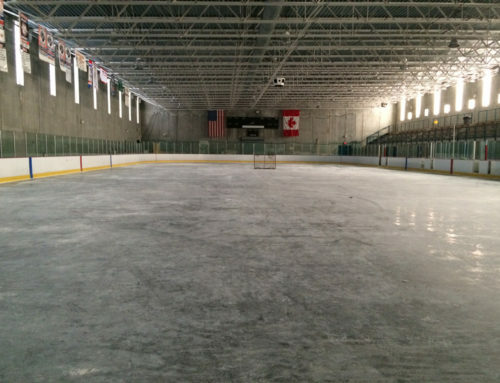 All equipment had to comply with LEED standards. 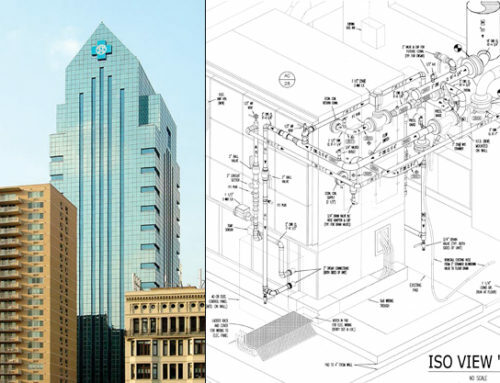 In addition, Elliott-Lewis helped design and layout the rainwater harvesting system that captures rainwater from the roof downspouts. 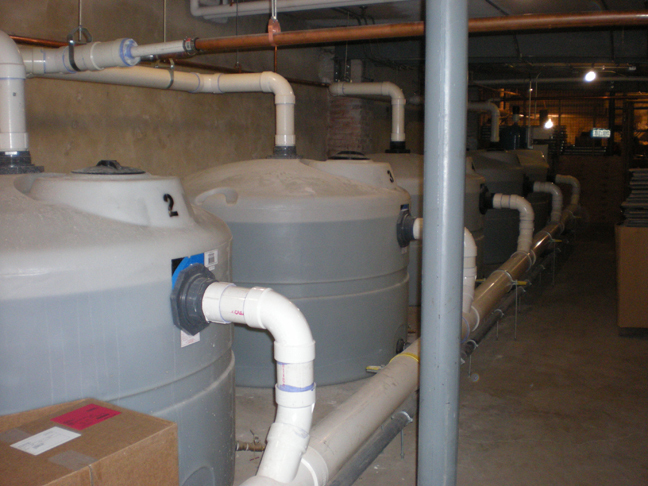 This captured water is then stored and treated before used to flush the toilets and urinals in the building. The installation of all new piping and ductwork has to comply with the Philadelphia Historical Society. Friends Center is enjoying significant savings from the new geothermal system as well as from auxiliary solar panels and the energy management system installed as part of the Center’s overall project. Elliott-Lewis assisted in the coordination of multiple construction phases and employee relocations to keep all the Friends Center’s employees productive during the construction work in their entire facility.